The Write It Down series of journals features detailed and specific prompts, making it easy to record the important information in your life. Remember the great experiences in your garden with sections for Weather, Garden Activities, and Wildlife. The reverse of each page is lined for additional notes and memories. 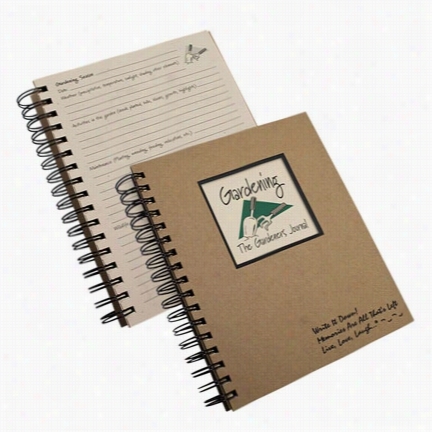 Printed in the USA on acid-free, recycled paper with soy-based Ink, this journal features a spiral-bound hard cover that lays flat and folds over for ease of writing. 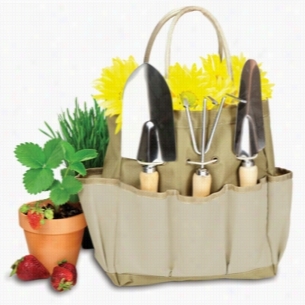 The Garden Caddy is like no other novelty gardening gift item you will find. It's an outdoor garden basket that has a stationary aluminum handle onto which a durable and expandable polyester Body is sewn. 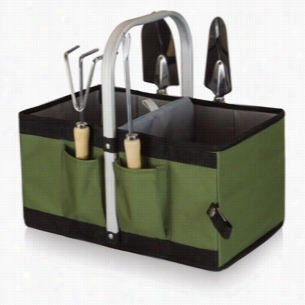 Four individual pockets strategically sewn onto the expanded exterior of the basket hold four convenient gardening Tools that don't get in the way when the basket is folded. 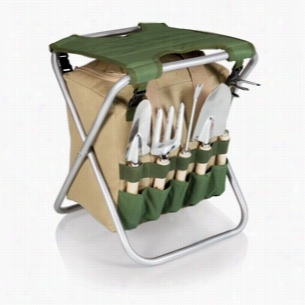 Fold the base panel upward, and the basket condenses onto itself for compact storage and portability. 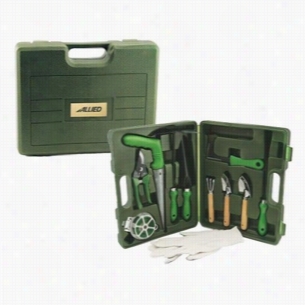 Gardening was never so convenient! Gustav, the Gardening Gnome Statue. When you could use a little gnome magic at your entryway, vegetable plot or garden flowerbed, Gustav, the Gardening Gnome Statue is at the ready! Sporting a pointy red elf Hat and trusty gnome spade, this Design Toscano exclusive garden elf statue greets his pot of roses with the same warm welcome he'll extend to all visitors to your home or garden. 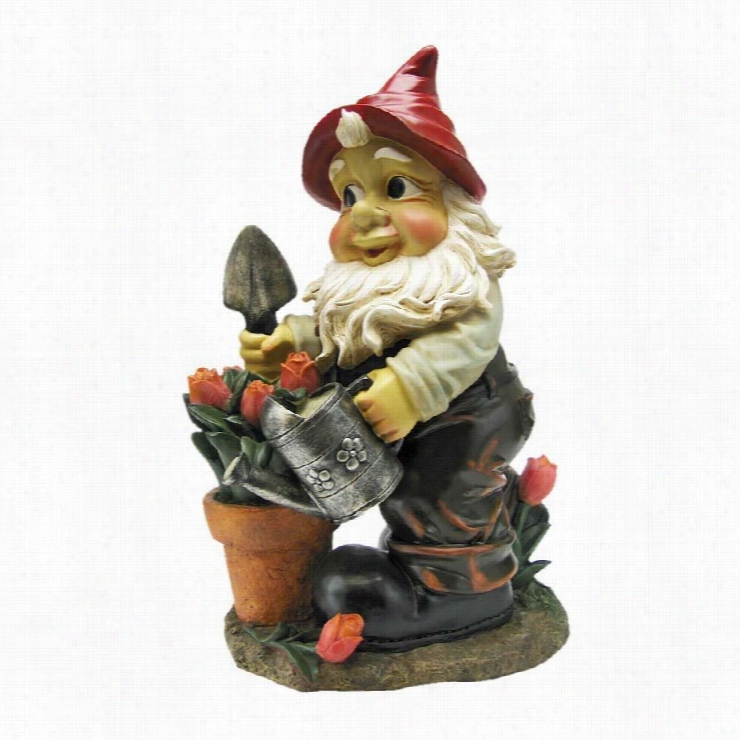 Imaginatively sculpted, our quality designer resin garden gnome statue is hand-painted one piece at a time. Another quality gnome sculpture from Toscano! 11"Wx8"Dx18"H. 7 lbs. 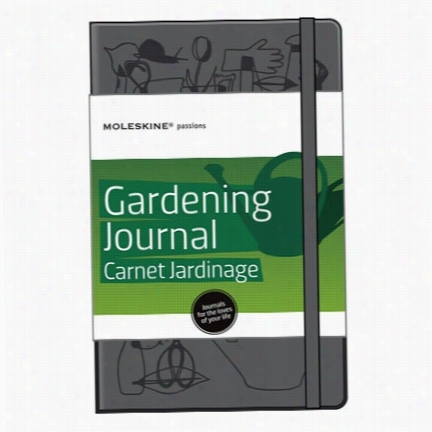 Dig deep into your gardening passion with this journal from Moleskine. &#160;Designed to help you organize the loves of your life, the Passions Journals feature Tools to help you pursue your specific interests. 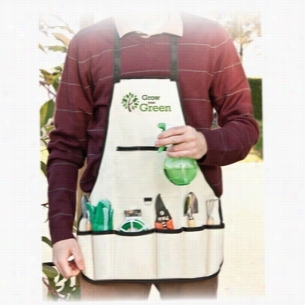 8 Pc Garden Apron Set. 600D poly waterproof apron. 400 ml Spray bottle. Broad zinc plated trowel. 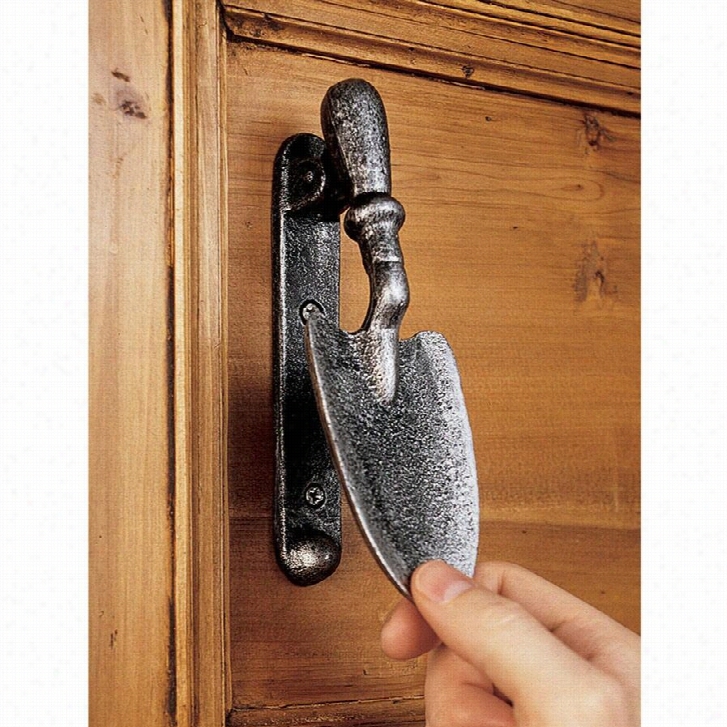 Narrow zinc plated trowel. Three-prong zinc plated cultivator. 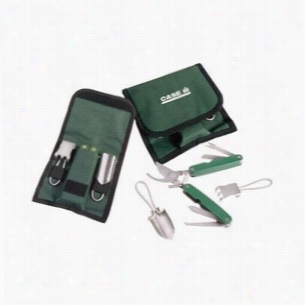 Locking crescent blade pruner. Non slip Gardening gloves. 100â€™ of gardening twist tie.